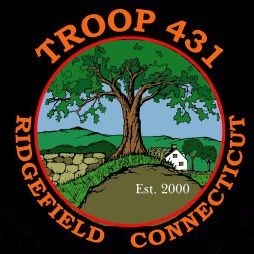 We are very proud of the young men in our troop who have achieved the highest rank in scouting. They are "marked men" who have committed themselves to live with honor, courage, leadership and service to their community. 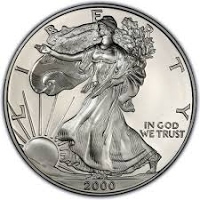 We have a tradition of passing a silver eagle dollar coin minted in the year 2000, the year the troop was founded, from the first of these Eagle Scouts to each in turn at his Eagle Court of Honor. 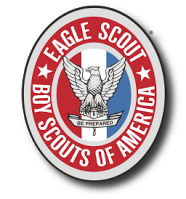 We look forward to adding to that unbroken chain with many more Eagles to come.